We are committed to providing our customers with effective products and solutions, together with unrivalled customer service and support. 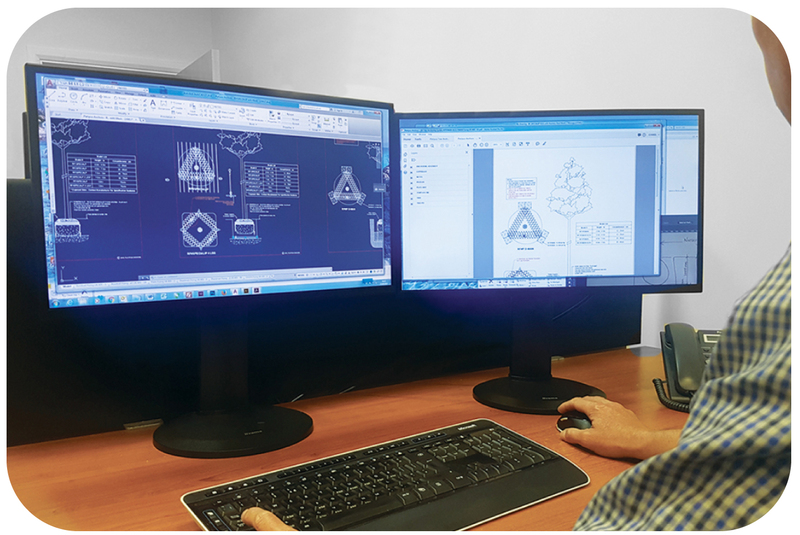 As part of this commitment, we offer AutoCad drawings of all our tree anchoring systems. This will enable you to choose the correct Platipus products and incorporate them directly into your designs and specifications. We understand the importance of Continued Professional Development. 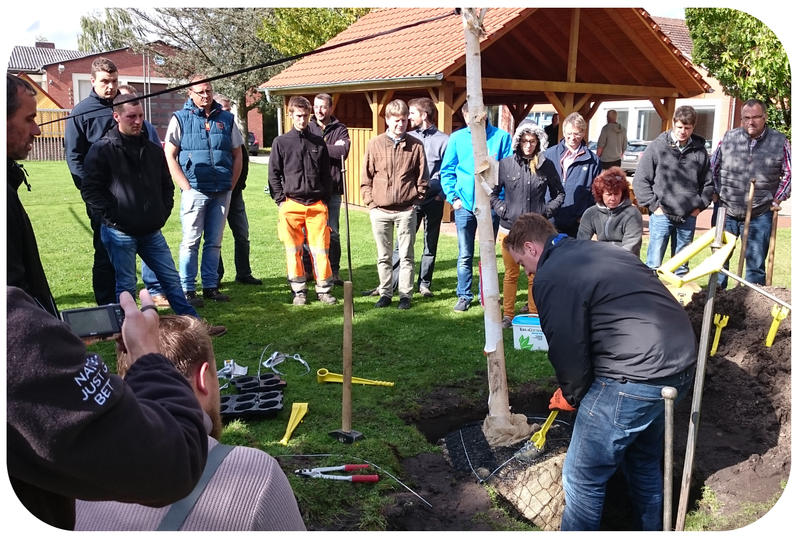 Our philosophy is to offer busy professionals the opportunity to discover the advantages of the Platipus Tree Anchoring System through a comprehensive technical presentation or demonstration, at a time and location convenient to you. Please contact the technical team if you would like to organise a 1 to 1, group or webinar presentation, demonstration or on-site training.